Apart from a long list of spectacular tourist destinations, another great attraction and a common sight in Dubai is of supercars. You can come across a lot of supercars on the streets of Dubai. 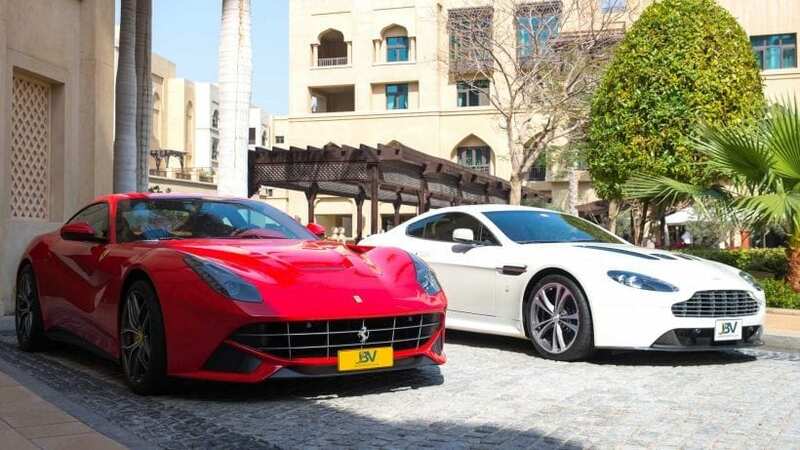 Dubai has no scarcity of passionate car overs and insanely rich people both of which clearly justifies the number of supercars on the Dubai roads. Well, no matter what kind of vehicle you own whether a basic one or a supercar, it has to be insured under a car insurance policy. But how can you choose the best supercar insurance policy and what does a supercar insurance cost? Well, this article is all about supercar insurance policies. So, this is everything you need to know about supercar insurance and let’s get started. What should be your priorities while looking for supercar insurance in UAE? It is not easy to get the best coverage from a car insurance policy in case of a normal car and when it comes to finding the insurance policy for a supercar, the task just becomes harder. The reason being that there are so many factors to be considered in case of a supercar which is not important for a ford focus or a Beetle. For a basic four-wheeler, you can get the best deal if you buy car insurance online but for a supercar, you have to set some priorities. Below, we have discussed a few of the top priorities that you should keep in mind while looking for a supercar insurance plan. Try hard to get a good deal. What you just read might sound strange and contradicting but it is the truth. A good deal on an insurance policy can be good in many different ways. It can be a pocket-friendly deal or it can be a deal where you get every possible coverage and thus, the peace of mind. Well, in the case of a supercar insurance policy, there is no doubt that peace of mind is what you want. In this case, it is not about saving a couple hundred bucks on your premiums, Instead, even if you have to pay a couple hundred dollars extra in order to get the best complete coverage, you would not hesitate. Try to include every possible coverage in your insurance policy that would make sure that your insurance company will have your back in case the worst happens with your super expensive supercar. No matter if you are buying car insurance for a Ford Focus or for a million dollars Lamborghini, one thing you have to do in both the cases is to compare the plans from different insurance providers in order to select the best plan. Now, comparing supercar insurance policies requires some knowledge to be acquired. 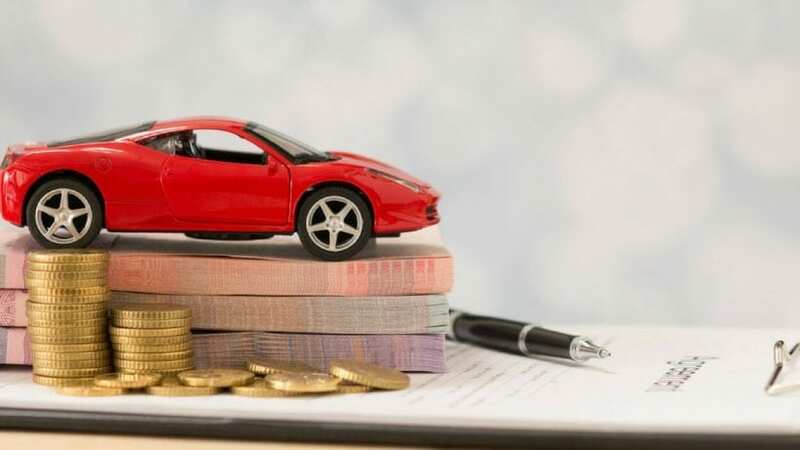 So, you have to be well-accustomed to the terminologies of car insurance and what are the specifics for supercar insurance which are different from insurance for a normal car. Supercar insurance coverage differs as much from a normal car insurance coverage as a supercar differs from a normal car. The policies have to include special needs for the customers and even the car type, make and model. This gives rise to another priority that you should keep in mind. You should go for an insurance company that provides you with insurance plans tailored specifically to your needs and your car’s model. You can even put it this way that you should choose the companies that specialize in insuring supercars. Why Supercar insurance policies are very expensive? First of all, many of the car insurance companies will pull their steps back when to come to the insurance for a supercar. But those who will provide you with supercar insurance plans will also ask for big fat premiums. And they can even justify that because supercar insurance is very different from basic car insurance. For instance, the value of any car depreciates with time but in the case of a supercar, there is a great chance that the value might go up from the price you bought it at. Not only this, factors like the status and living standard of the car owner, engine specs and type of interior material used also play a significant role in determining the value of the insurance policy besides the basic factors like age of the driver, his past driving record, the make year and model of the car, add-ons and modifications done on the car. The extensions for a supercar insurance policy are also different; track day cover being one of them. Now, if you are looking for supercar insurance in Dubai, then you must be having some doubts in your mind. Below, we have put together some of the most common questions that people looking for a supercar insurance policy should ask from their insurer or themselves. So, let’s check them out. Should you go for an Agreed value policy? Unlike a common four-wheeler, the value of supercars doesn’t always go down with age. In fact, the value of some classic supercars has increased significantly with time due to their rarity and their value amongst the collectors. Even the value of new supercars goes up. Now, you have to decide for yourself if you should go for an agreed value policy or not? An agreed value policy is a car insurance policy where you and your insurance company set a value for your car. Now in case of theft or total loss of your car, the insurance company will pay you the value that you agreed upon. 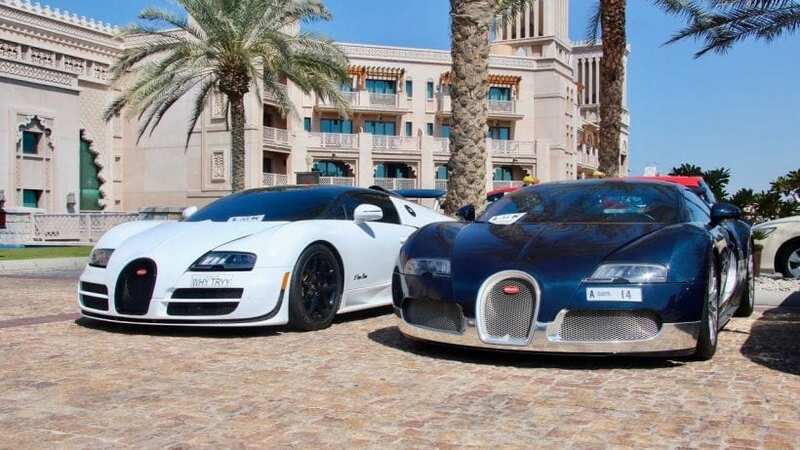 The catch here is that if the value of your supercar increased over time and became more than the agreed value, then you will have to suffer a loss in case of theft or total. So, you should make up your mind about whether you should go for an Agreed value policy or not? Where does your insurance policy get your car’s repair done? When you purchase car insurance, you can get your damage repair done at some authorized service centers and this feature is considered a plus point only if you own a ford focus or a Toyota Corolla. But when you are a supercar owner, your insurance policy should allow you to choose the garage of your own choice where you would like to get the repairs done. This way you will always be sure that your car is in safe hands and only genuine parts are being used for the repairs. Do you need to get the modification in your car insured? First of all, any modification that you have got done on your car is not included in the insurance coverage. But if you want to get the modifications covered, then you have to specify them to your insurer and get them covered in your car insurance. Obviously, modification coverage will add to your premiums but as we said earlier, you are not looking for a pocket-friendly car insurance Dubai online here, what you looking for is peace of mind. Keep in mind; if you didn’t state the modification separately at the time of purchasing your supercar insurance, then you will not get any claim for them. What about the insurance for the Track? When it comes to ensuring supercars, most of the insurance companies try to exclude track day cover. But you should always try to look for a policy which provides coverage even on a track. Your insurance agent might convince you that using your car for racing or any track activity to test its full capability is dangerous or wrong and let’s face it that the latter half is true too but the prime objective of him with this would be to not provide any track day cover. So, play your cards right and get insurance coverage even for track events. What happens if your supercar has been declared a write-off? When a vehicle gets declared as a write-off, then it means that the vehicle cannot be used for driving on road and that it should be crushed immediately. But there are a couple of categories of a write-off. For example, an N-category or an A-category write-off indicates no structural damage but the repair is very expensive to be done. Similarly, there is a B-category write-off which means that reusable parts can be removed before the vehicle is sent for crushing. 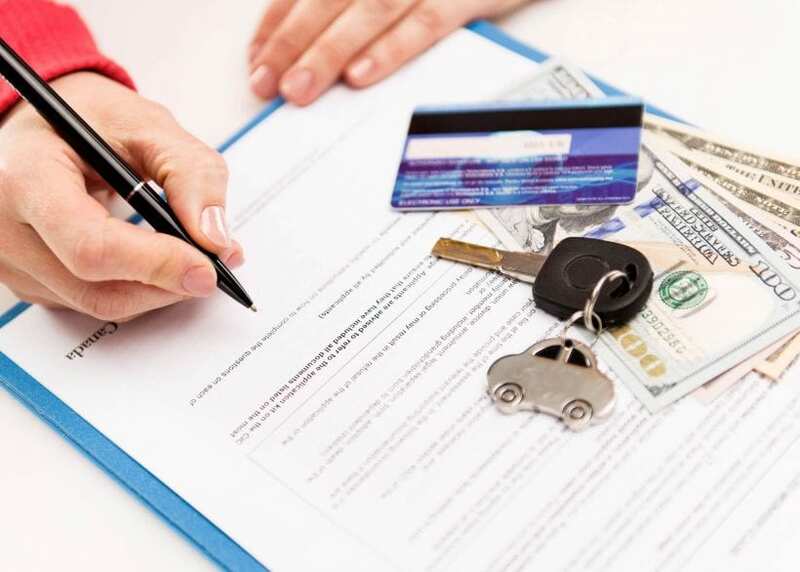 Now, you might not be able to get any direct help from car insurance in case of a write-off but your insurance agent can guide on what necessary steps you should take in order to get the best value out of your car. 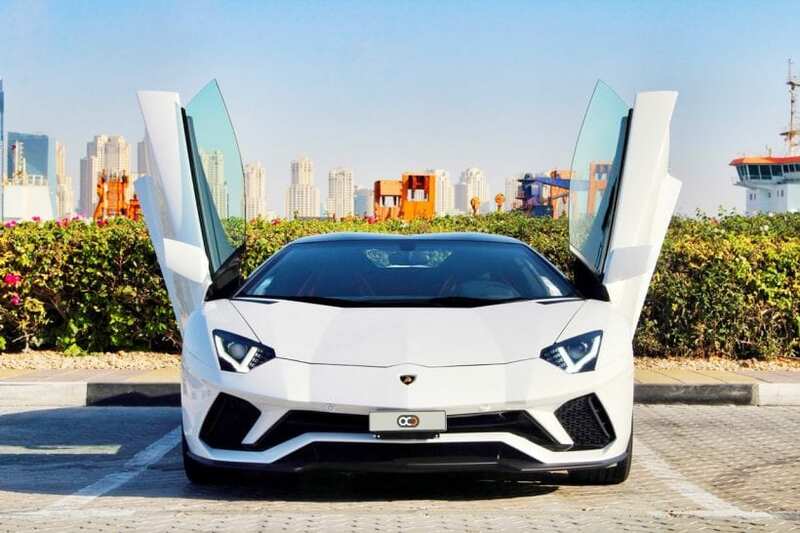 Should you buy your supercar insurance Dubai Online? Again, when it comes to buying insurance for a supercar, then the thing at the top priority is peace of mind. All you want from your car insurance policy is to provide the best coverage in any scenario possible. Definitely, you cannot get this peace of mind if you go for car insurance Dubai online. You have to get it from an insurance agent offline and if possible, then you should even go for a bespoke car insurance policy.